Mercedes looks set to recruit a top official from Porsche's highly successful Le Mans team. 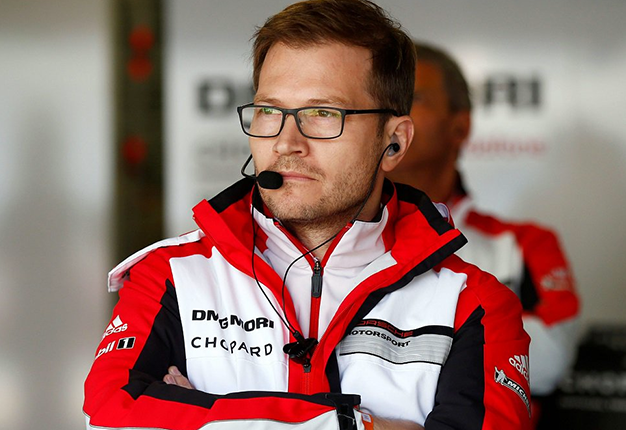 Porsche ended its highly successful run in the world endurance championship last year, and Speed Week now reports that team boss Andreas Seidl is heading to Formula 1. The publication says Williams and Sauber are also interested in the 42-year-old, but that Toto Wolff is offering a place for Seidl in a "newly created post" at Mercedes. 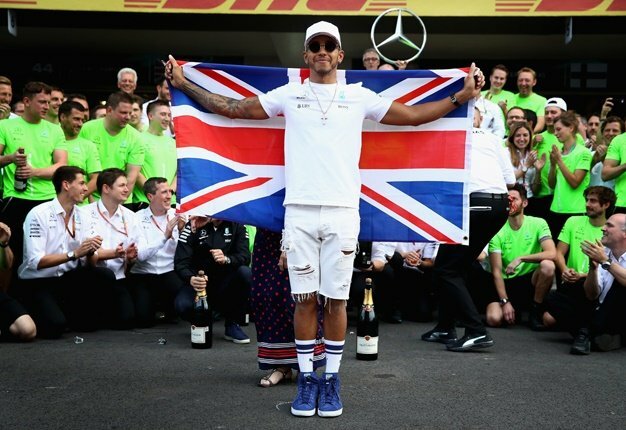 At the same time, struggling British team McLaren is also recruiting - but not for F1. The once-great Woking based outfit has announced that former Force India deputy boss Bob Fernley has been signed up to head McLaren's Indy 500 effort. "Fernley will build and lead a technical team entirely focused on the 2019 Indy 500, while helping to evaluate the feasibility of a longer-term McLaren involvement in Indycar," McLaren announced. McLaren boss Zak Brown denied that the Indycar side-project is diverting the company's focus away from rebuilding the uncompetitive F1 team. "It will be a totally different team that will be created. We can give maximum effort to formula one and Indycar without compromising one or the other," he said. I'm a 49 year old man looking to meet women between the ages of 27 and 53.